the students and the teacher. In a Flat Stanley unit, students get to connect with family and friends from various places, use maps and globes to track the journey their Flat Stanley made and learn about other places far from home. Having that personal connection really helps young students associate what they are learning with what they already know. 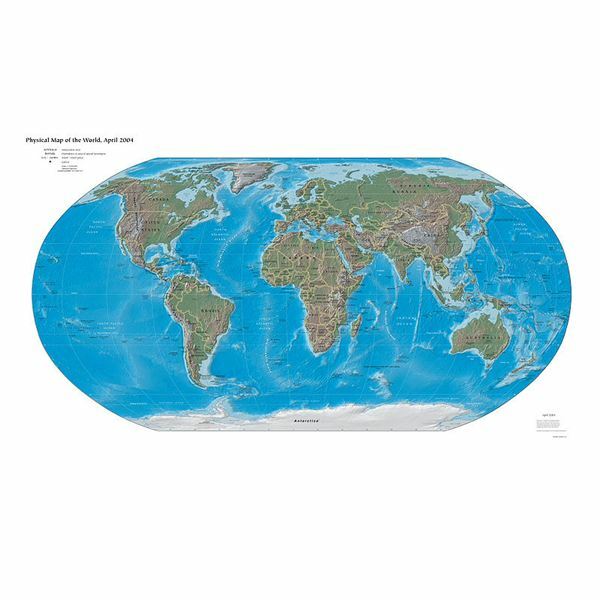 PREPARATION: Hang a laminated map at a height that students can reach or use a large globe. Create laminated cards with North, South, East, and West written on them. Discuss some places the students might know, for instance: We live Europe. What direction is the Atlantic Ocean to us? Idea #2 How Far Did They Go? PREPARATION: Use one of the historical journeys that first grade students might be learning such as the discovery of the New World. Create laminated name cards for various places, such as, Spain, Bahamas, or Italy. TASK: Tell the story of the journey you have chosen. Ask students to place the name cards on the map or globe where they would belong. Once that is done, demonstrate how to measure how far the travelers went. Use string to measure from one spot to another, then use a ruler to measure the length of the string. Show student how inches/centimeters can be converted into miles. Give students a small town map with a legend. Ask them to measure the distance to several places on the map. Click here for a sample map. Idea #3 Where Have You Lived? OBJECTIVE: Give students the opportunity to learn about different places, to share what they know about certain places. (This is a great project for a multicultural class. PREPARATION: Hang a laminated world map along with a map of the country in which the class is being taught on a wall at a height student can reach. Have books from various cultures available for students to read. Send a letter to parents asking them to talk to their children about the countries, provinces, states that the family has lived in over the past 100 years. TASK: Ask students to tell you where they have lived or where their families might have lived. Using colored stickers, put a sticker on each place the students mention. Have the students pair up. Give them access to the books from different cultures. Ask them to look at/read the books to each other. Bring student back together (This can happen the same day or at another time.) and ask them to share something that they learned about together. Regardless of which activity is used, using globes and maps for first grade social studies activities, when incorporated with what the student already knows and understands, makes learning a personal adventure.